Hunter x Hunter, a manga series created by Yoshihiro Togashi, has been around for almost two decades now. The manga debuted in 1998 and went on frequent, extended hiatuses since June 2006. The most recent hiatus took place in 2014, devastating many followers of both manga and anime series. The Hunter x Hunter series first spawned a 62-episode anime adaptation produced by Nippon Animation in 1999, followed by original video animations (OVA) with 30 episodes containing the conclusion of York Shin City arc, also known as Phantom Troupe arc and the entire Greed Island arc. In 2011, Madhouse created a 2011 version which aired until the manga goes on its last hiatus in 2014, stopping the anime at the 13th Hunter Chairman Elections arc. This cuts the building momentum towards the action-packed Dark Continent arc as anticipated by many. Apart from the anime series, Togashi's masterpiece also gave birth to numerous musicals, video games, audio albums, and other media. In Japan alone, the manga sold 66 million copies, making it one of the best selling series in Shueisha's line. Despite the critical and financial success, it did not help evade the recurring breaks of the Hunter x Hunter manga due to the debilitating health condition of its creator. But now that Hunter x Hunter comes back from a deep slumber, still a huge thanks to Togashi, fans wanted to make sure that this goes on to the end of the series. Along with that, many avid followers who don't read manga demand the immediate continuation or re-production of the Hunter x Hunter anime series starting on the first chapter of the Dark Continent arc. So far, Shueisha published more than 20 thick chapters, with two one shots and the Togashi-approved back story of Hisoka created by Tokyo Ghoul mangaka Sui Ishida. Fans believe that these should trigger producers to continue the most wanted anime series not just of the decade, but of a score of years. Fillers will do fine, actually far better than nothing. According to a petition, below lists the reasons as to why Togashi needs to continue this manga to its end while anime producers should resume publication at the same time. Fans are getting older with some already in their forties. A few known friends, acquaintance, and relatives, even died without finishing their favorite anime series. The ending of the 13th Hunter Chairman Election arc serves as a huge cliffhanger for anime fans who don't read the manga. Many believe that most character issues and conflicts will resolve in the succeeding arc. A cliffhanger for years? Sadistic. Nen, the most versatile, logical, creative, and interesting power system, left mysteries needing clarification and further explanation. Although we can assume and provide good reasoning, it is best to get the answer from the expert himself. The animation helped a lot to understand how everything works. 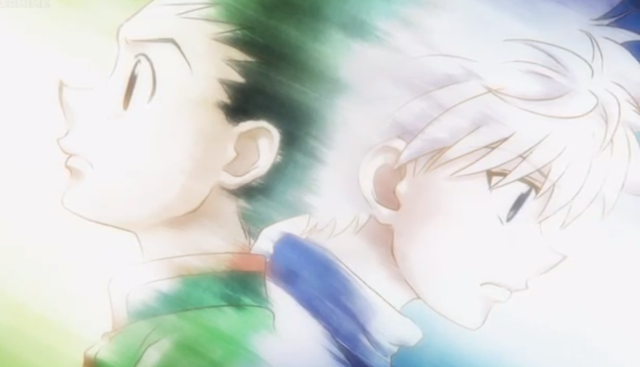 Add pressure to Togashi's group so that they will finish the story no matter who leads the team. To produce more media related to Hunter x Hunter for fans to enjoy. We are also looking forward to the creation of its third film soon. 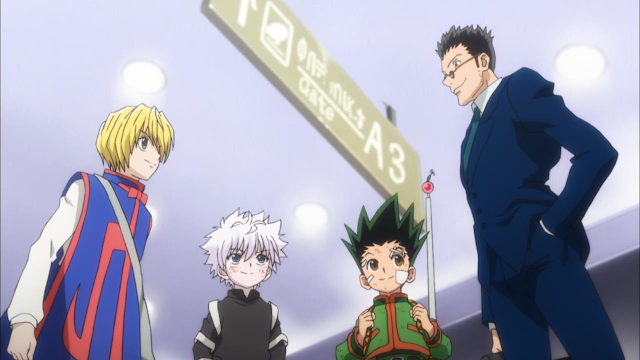 We would like to support this petition made by an avid fan of the Hunter x Hunter series. We hope that you will give your full support and your signature as well. We are happy to share and support more petitions like this. Support this move of sharing anime petitions by sending a PayPal donation. We also use this money to pay our writers and staff. Thank you so much!